The letter K provides us with a couple of titles that are not “old standbys.” They are titles we have stumbled upon at used book sales or through very recent publication lists. They are varied and each one has its own interesting qualities. Young-sup can control a kite as though he and the kite are one. His older brother, Kee-sup, struggles to make the kite do as he wishes but his kites are strong and more beautiful than any others. 15th century Korea has rules, though, that dictate that the oldest son in the family will represent that family at the New Year kite fighting competition. The brothers different skills get the attention of the king while they are practicing together for the kite fighting competition. Friendship grows and with it the struggle of family and honor and friendship. Will Young-sup ever get the chance to fly a kite in the New Year competition and until he does, can he support his brother? The story of brotherhood and friendship is one that was really enjoyed by Miss L and this title sprung to mind quickly when we got to K in our list-making. She highly recommends this story. The historical fiction setting is one that is filled with culture and its bounds but the struggles of family? Those are not all that different from what brothers, and sisters, face today. Family history can run deep and have a profound effect on life. Especially when your family includes famous people who did extraordinary things. And those things were given to them in dreams. Emma is waiting for her own dream when her mother dies. And in her sadness, that wait seems even harder. But when her dream does finally come, can she really do the task set before her? Can she find the legendary hidden treasure of her town? If she doesn’t, is she letting her mother down? The girls said this one is a fun story that they would recommend. Published recently by The Notgrass Company, Katy’s Box is about a young girl and her family as they set out on their first year of homeschooling. What an adventure it is for them. Through the ups and downs and the re-imagining what education is really about, they grow stronger and make new memories while Katy is adding new treasures to her special box. It was a pleasant, easy read and it has gone on the bookshelf for the girls to read and enjoy. 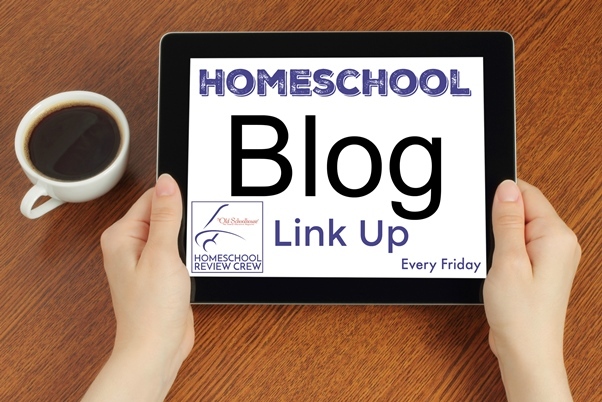 See you next week for the letter L.
The ABC linkup is not up for this week yet but when it is you can find it hosted by Hopkins Homeschool, DoodleMom’s Homeschooling Life and Biblical Womanhood. 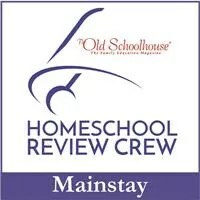 Also linking up with the Homeschool Blog Link-up hosted by the Homeschool Review Crew. 🙂 That one definitely got our attention.